Planning a birthday party? 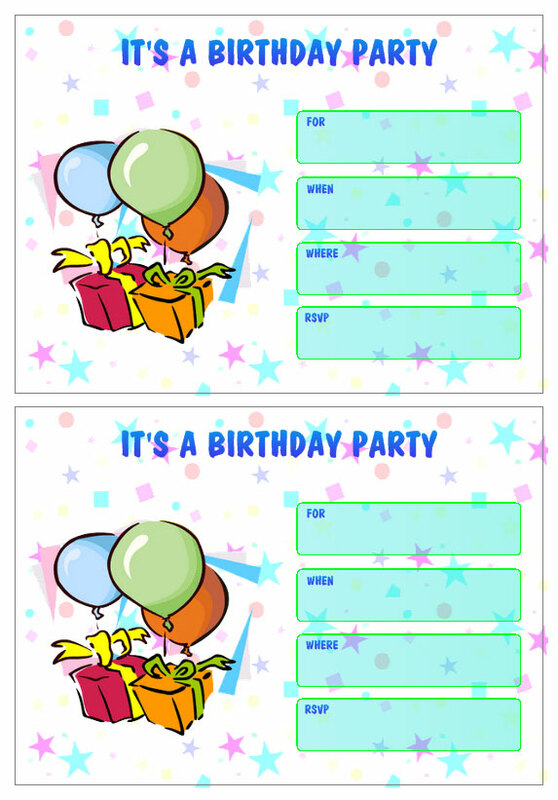 We have everything you need to create the perfect birthday invitation! 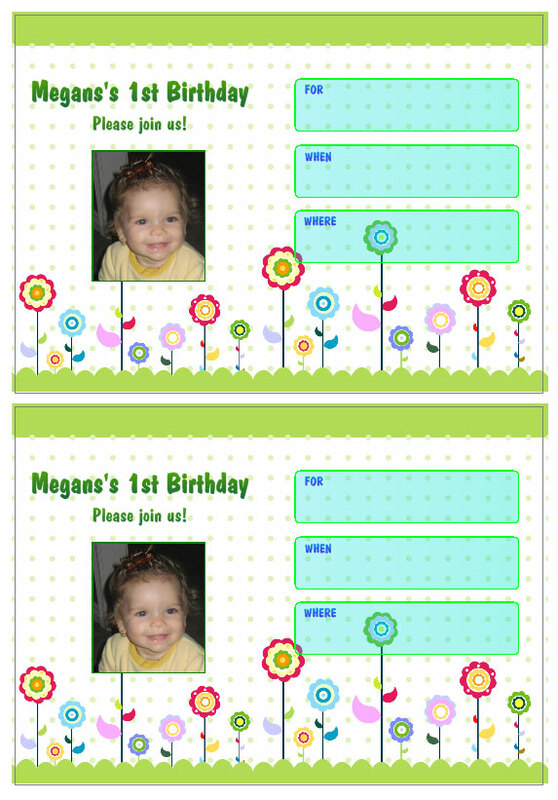 Our free birthday invitation templates can be personalized and printed in just a few steps! 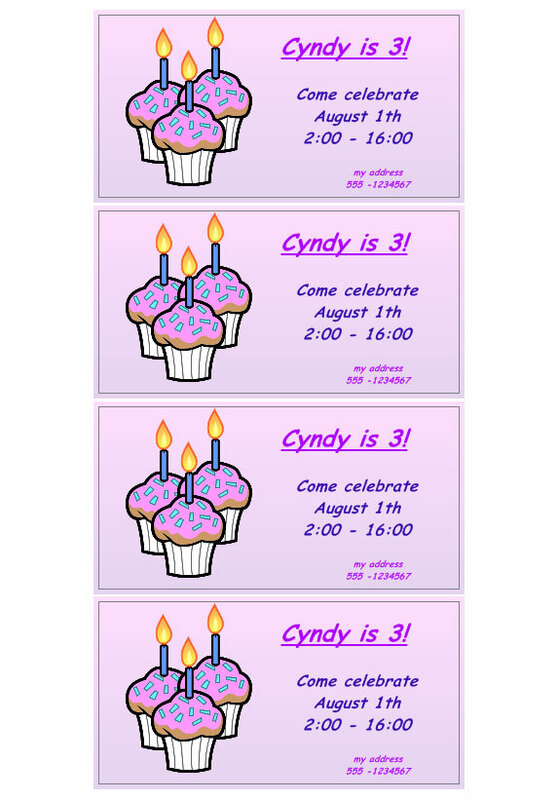 Completely customize your birthday invitation cards: change or add text, images, addresses and apply graphic effects. Moreover, you can import addresses or text from external data sources such as Excel, Outlook or text files. 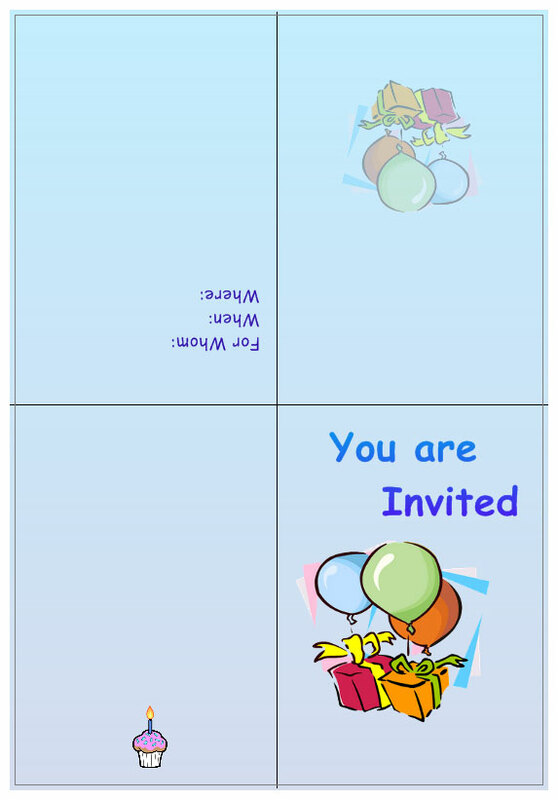 Edit the entire text to customize your invitations!